Our goal is to empower teachers to be successful by developing a model for educational support that takes into account the needs of all teaching sites and teachers at all career stages. Support the mission of the Faculty of Medicine by planning, developing, implementing and evaluating effective, efficient, sustainable and flexible educational activities that meet the current and future needs of individual teachers and the Faculty. Inspire, support and organize a collaborative, inter-professional network of teachers and clinician educators to meet needs of provincial Faculty of Medicine learners based on scholarly inquiry. 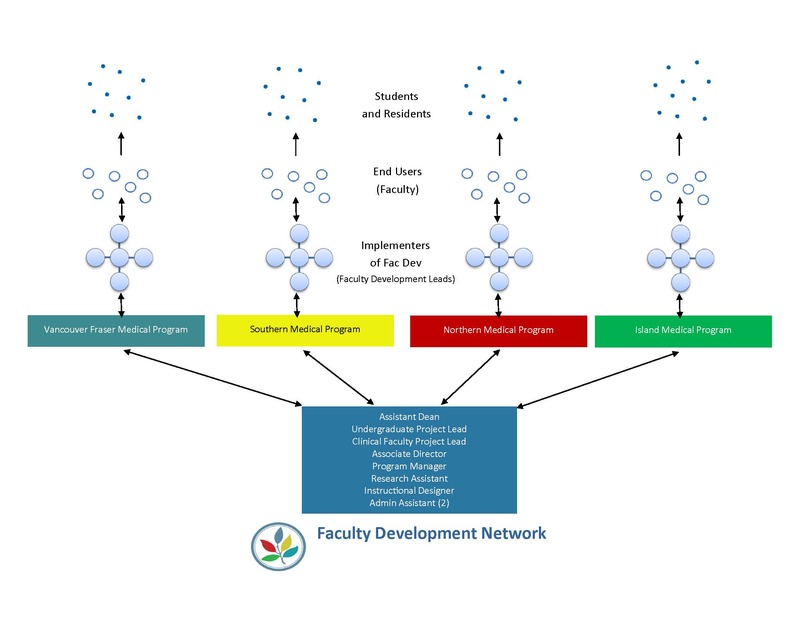 Facilitate the development and renewal of teaching learning competencies, educational leadership and scholarly activities of members of the Faculty, and to promote a culture of teaching and learning within the Faculty. Dr. Veerapen completed medical training in Rheumatology in the U.K and practiced as a Rheumatologist in Malaysia from 1986 to 2004. 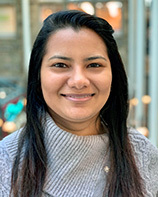 Prior to her appointment as Regional Faculty Development Director, Dr. Veerapen was involved with the Island Medical Program as part of the IMP Faculty Development team and as a facilitator for both PBL and DPAS courses. 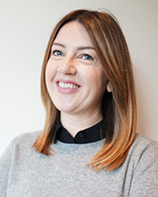 She has a long-standing interest in medical education and in 2008 completed a Masters in Medical Education degree through the University of Dundee. In June 2012, Dr. Veerapen was awarded a PhD from the Interdisciplinary Doctoral Program at the University of Victoria. Her doctoral thesis is entitled "The impact of uniprofessional medical and nursing education on the ability to work collaboratively". 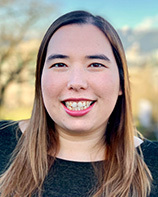 Erica completed her Bachelor of Arts in Psychology from the University of British Columbia, and her Master of Public Health degree from Simon Fraser University with a focus on the paradigms represented by the treatment policies at the Forensic Psychiatric Hospital of BC. Erica is also on the board of directors of the Common Thread Society, a non-profit organization that supports people with barriers to employment through sewing skills training and craft therapy. Jennifer completed her B.A. in Cultural Anthropology and Sociology from the University of Toronto. She has extensive experience in project management, program development and leadership. Her interests include fostering synergies between the humanities, social sciences, and medical education to encourage a more humanist approach within the culture of medical education. Sharon earned an M.A. in Science and Technology Studies from the University of British Columbia and has a background in writing and e-learning design. 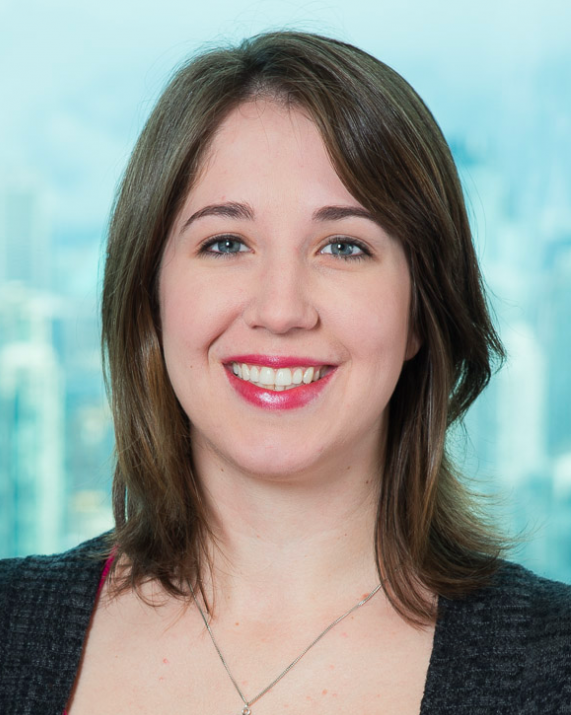 She has extensive experience designing and supporting online learning ecosystems. Jenn completed her Bachelor of Arts in Psychology with distinction from Kwantlen Polytechnic University with a focus in social psychology. Jenn also manages a research lab at Kwantlen Polytechnic that studies all aspects of gender and sexuality. Tejal has a Degree in Business Studies and Applied Computing. She has extensive experience in the fields of administration, secretarial and customer service. 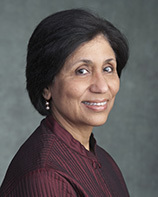 Tejal also provides support to the Office of Faculty Development. Allie completed a Bachelor of Arts in Human Relations with a Minor in Interdisciplinary Studies of Sexuality at Concordia University (Montreal) in 2017. Allie is also a Mental Health First Aider and works with the Stigma Free Society giving Mental Health Awareness workshops for youth in the Vancouver area. 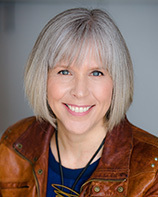 Dr. Buydens earned her PhD in Educational Psychology and Leadership studies from the University of Victoria (UVic), specializing in Counselling Psychology. She spent a decade as a senior therapist at the Men’s Trauma Centre, as well as taught in the undergraduate and master’s programs at UVic and the Island Medical Program (IMP) for many years. She also has a private counselling practice. As an academic, her research interests span both qualitative and quantitative methodologies and include mentorship, trauma, and non-traditional roles/careers. Sarah currently resides in Victoria with her husband, drives a car run on homemade bio-diesel and is an avid gardener. Contact: sbuydens@uvic.ca or phone 250-472-5526 or visit Island Medical Program. She completed medical training in ENT in Austria and practiced as an ENT physician/surgeon in Innsbruck University Hospital from 1998-2007. Dr. Wimmers-Klick had been involved with the NMP for a few years as part of faculty, teaching Year 1 & 2 medical students in CBL, Portfolio, Gross Anagomy, Histology and Neuroanatomy. She has a long-standing interest in medical education and completed a Teaching Degree in Vancouver in 2014. Drs. Attia and Wimmers-Klick will be responsible for the team building, planning and implementation of faculty development within the NMP. They will work closely with physicians across Northern BC as well as with the NMP's site faculty and administration to build and support the program's faculty development network and activities across the North. Dr. Hutchings is a Pediatric Emergency Phsyician from Stollery Children's Hospital in Edmonton and has recently joined the Southern Medical Program. As Director, Faculty Development, Dr. Hutchings will be responsible for the team building, planning and implementation of faculty development within the Southern Medical Program including Kelowna, Kamloops, Vernon, and Trail. She will work closely with the SMP’s site faculty leaders and senior administration to build and support the program’s faculty development network and activities across the BC Interior. Contact: Visit their website: Southern Medical Program. Dr. Linlea Armstrong is a Clinical Geneticist who dedicates part of her time to the MD Undergraduate Program. 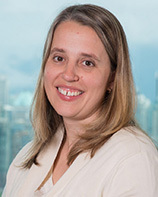 As a Clinical Geneticist, she sees patients for genetic concerns such as hereditary cancer, congenital malformations, and intellectual disability at BC Women’s and Children’s Hospitals. Within the MDUP, she is involved in teaching the genetics content in the MDUP, directing the fourth year Preparation for Medical Practice course, and faculty development. 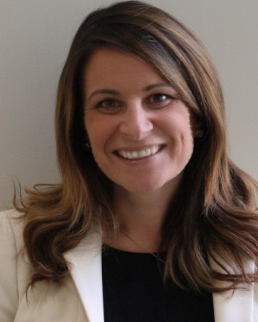 Linlea’s current role in faculty development is as Faculty Development Director, Vancouver-Fraser Medical Program. 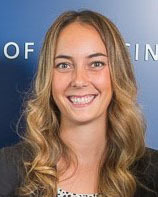 Dr. Heather Buckley graduated with her medical degree from the University of British Columbia (UBC) and completed her residency in Family Medicine at the University of Western Ontario. Dr. Buckley has practiced family medicine in both Ontario and British Columbia. She has tutored in the UBC Vancouver Fraser Medical Program for the past 10 years, and is excited to be starting her Master of Health Professions Education at Maastricht University and the Clinical Educator Fellowship Program at CHES. Outside of medicine, Dr. Buckley enjoys drinking coffee at all hours of the day, spending time with her husband and three children, and watching them chase after their St. Bernard. 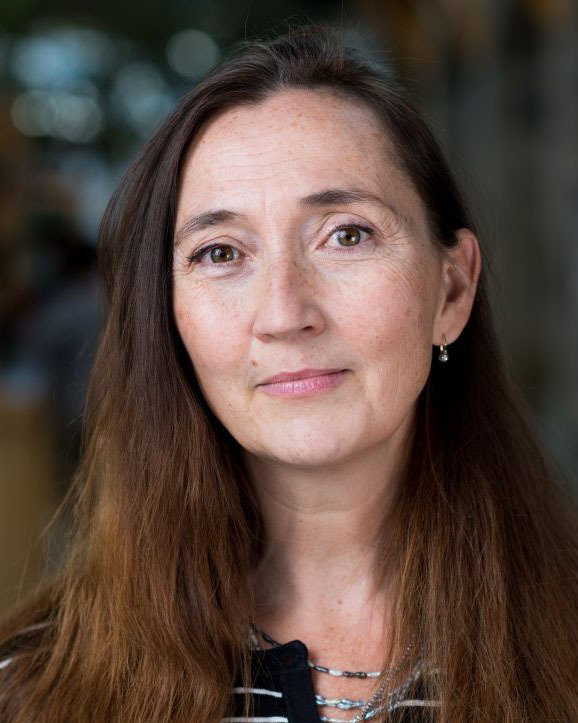 Dr. Brenda Hardie is a family physician who completed her medical training at the University of Toronto and her Family Practice Residency at the Toronto East General Hospital. 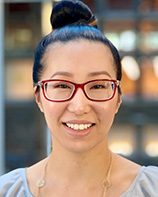 She practiced rural medicine for 19 years in Northern Ontario before moving to the Vancouver area in 2013, where she is now the co-director of a group practice. She works with residents and faculty in the joyful integration of training and educating the doctors of tomorrow within their clinical practice. Website: Department of Family Practice.